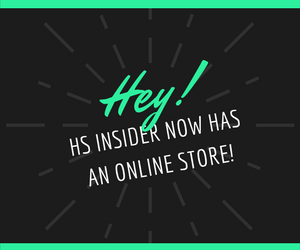 I help run High School Insider, and am passionate about empowering the next generation of digital thinkers to elevate their voices in new and innovative ways. Which teacher has inspired you? Meet the high school students selected for a free trip to Asia!